Alpinestars Racing Suit - GP Start UNIVERSAL - Lightning Motorsports - Selling Speed since 1996 ! 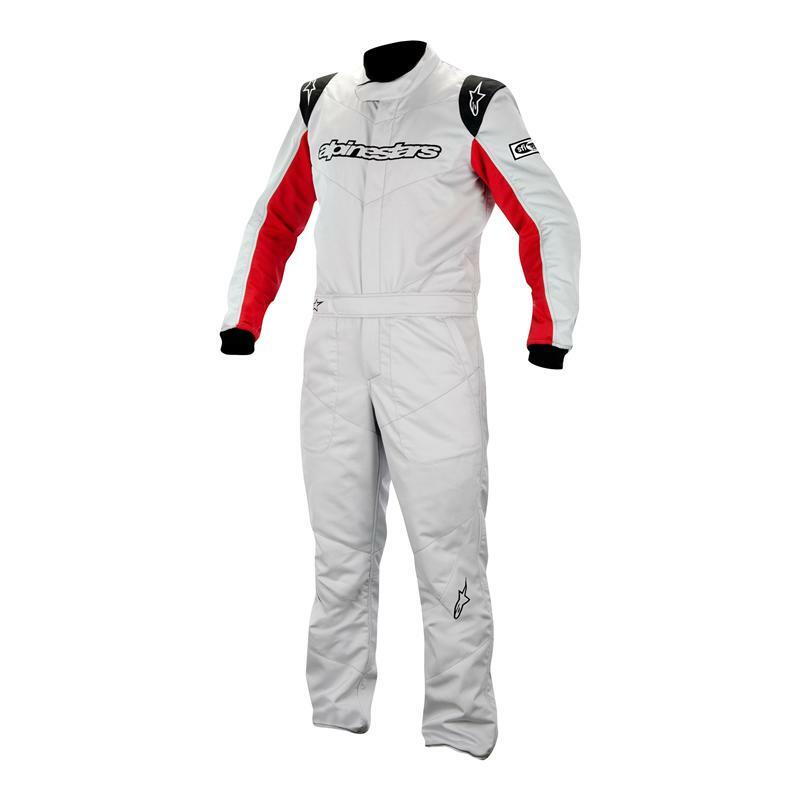 A comfortable, close-fitting performance racing suit which incorporates excellent safety features and technically innovative materials, the GP Start Suit is certified to FIA and SFI homologation standards, and is lightweight and anatomically optimized. 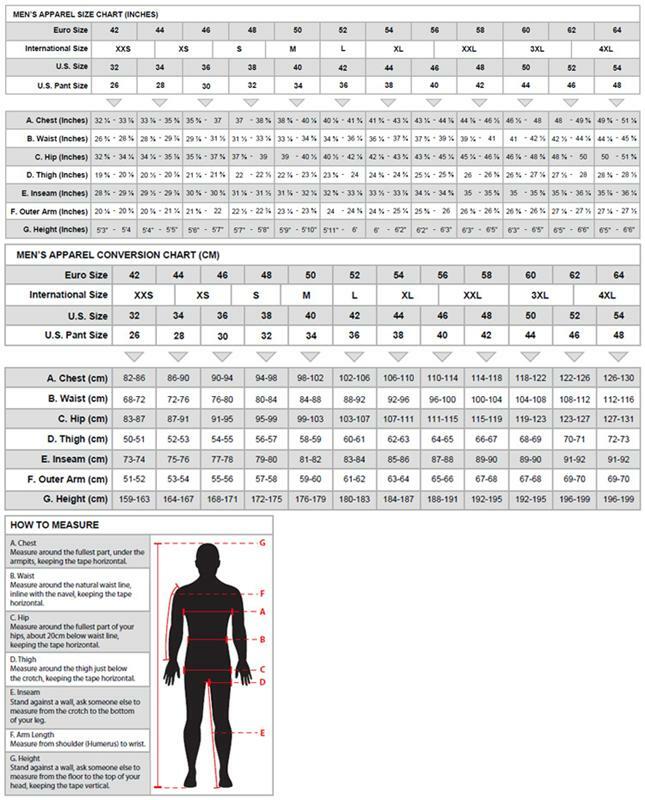 100% Aramidic outer layer provides excellent resistance to heat. Aramidic lining for maximum heat transfer protection. Close-fitting design and adjustable collar and elasticized waist for precise and secure fit. Unobtrusive thigh pockets for convenient storage.